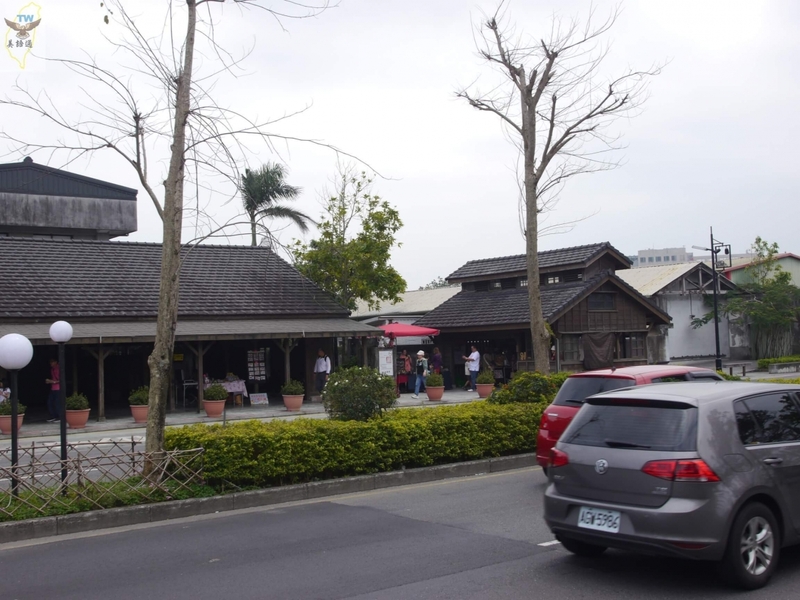 Coming to Yi-lan, you'll come across the top-notch Yi-lan experience in Taiwan. 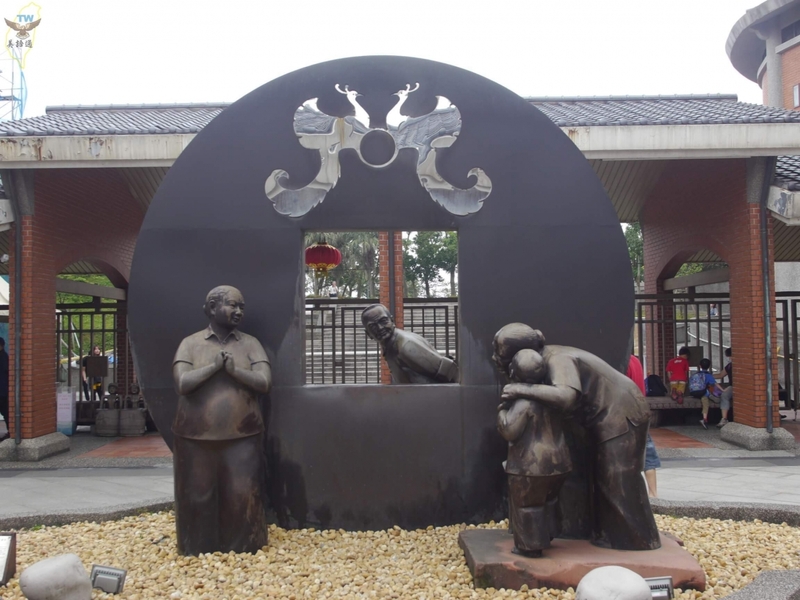 The phrase "Yi-lan experience" is not only pertaining to the tourist's unique experience, but also the proper name for the Political History of Taiwan in Postwar Period. 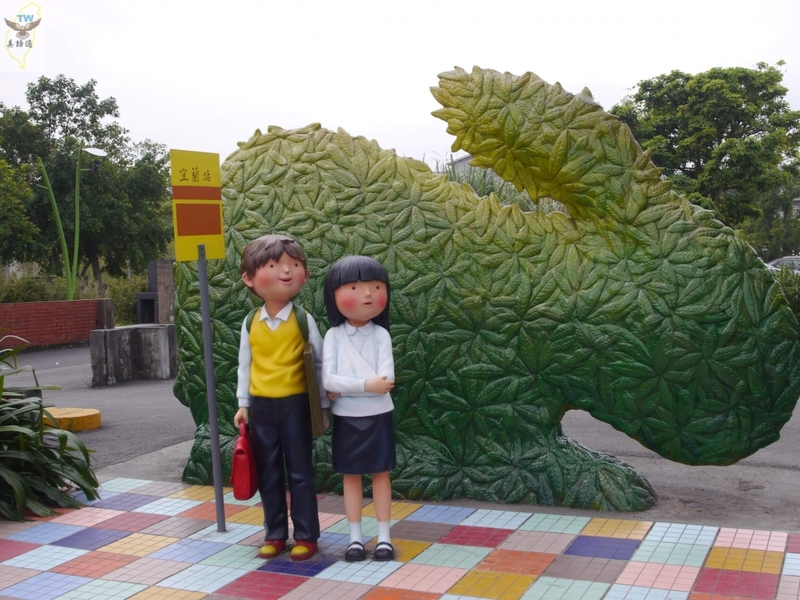 It symbolizes the successful transformation from an agricultural county into a livable cultural city, becoming an important attraction and making to the top list of tourist attractions in Taiwan. 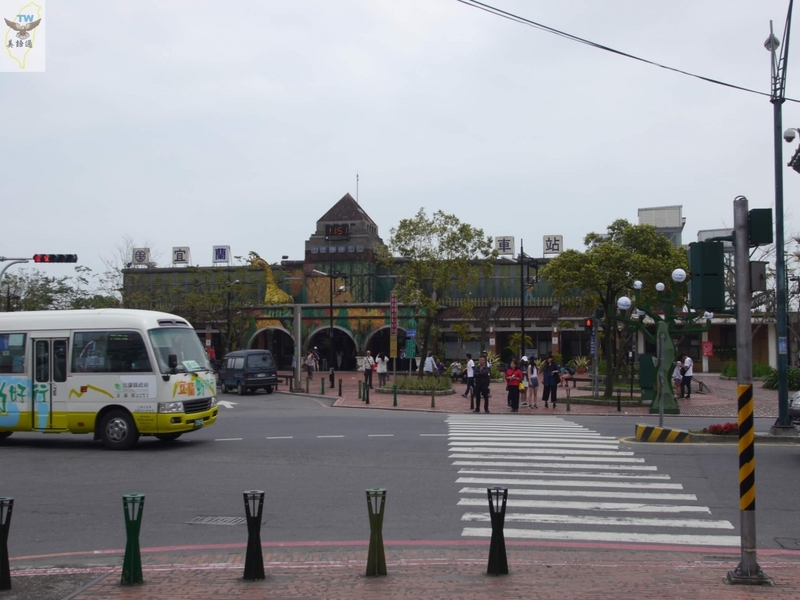 The best-known example is Dong-shan River Water Park. You will find it hard to believe that this river used to flood, destroying crops and croplands and wreaking havoc on the farmers. It's now a children's heaven brimming with allure while having a cycle track and rowing channel. 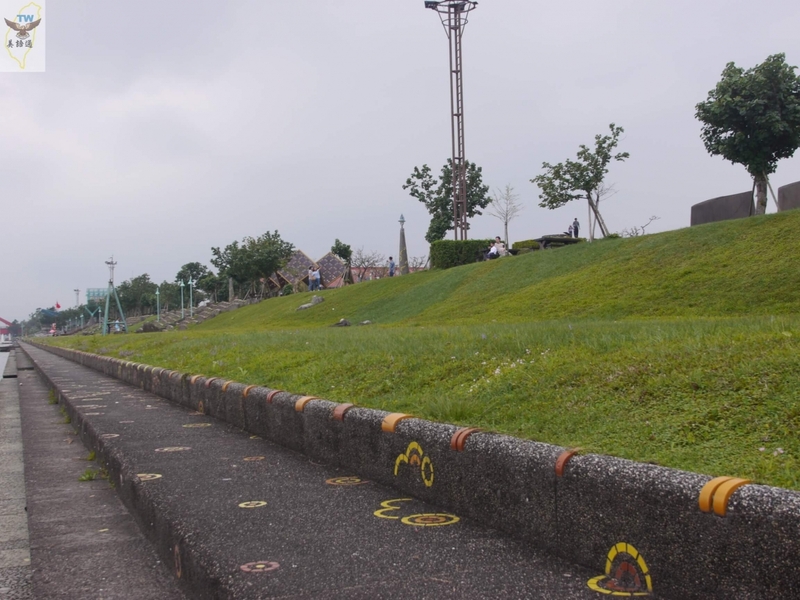 This is the place where the activities for International Children's Folklore and Folkgame Festival take place during July and August every year. 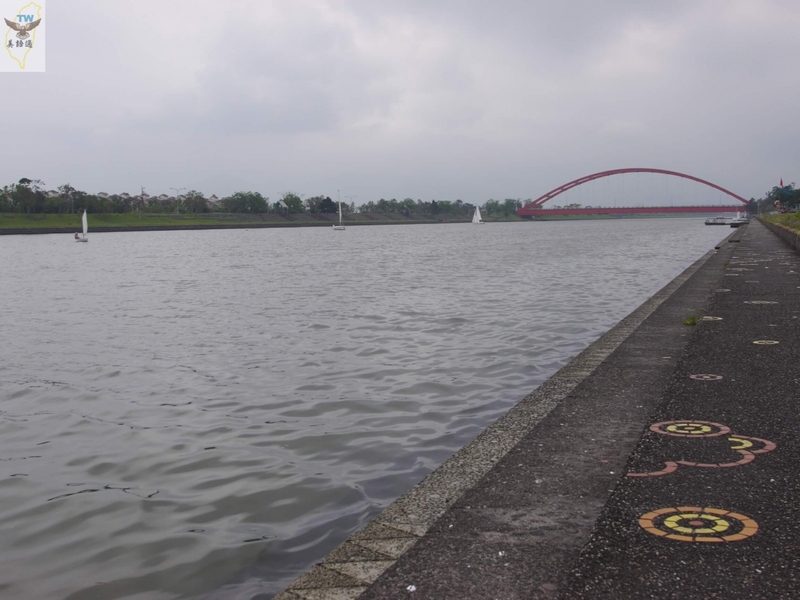 This is almost like the Taiwan version of the Cambridge, continuously hosting International Collegiate Invitational Regatta in the past 20 years. 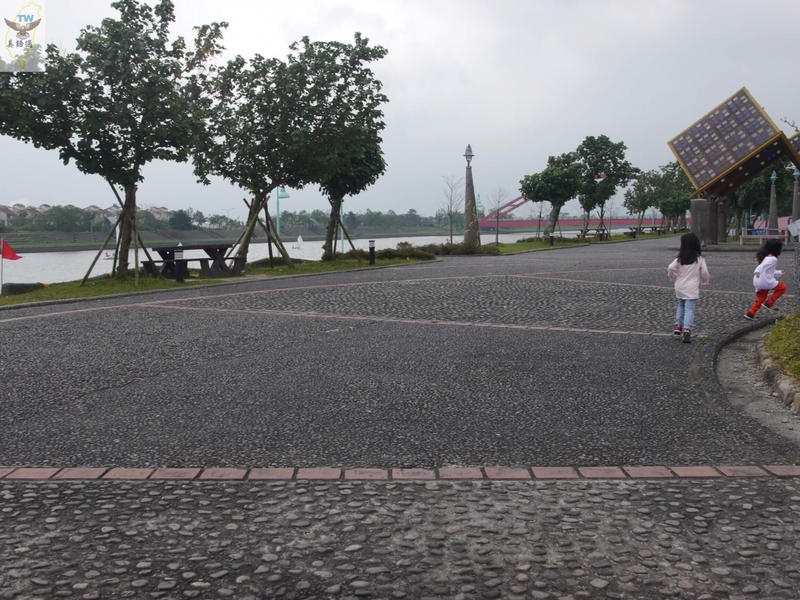 Coming here, you can see numerous homestays and hotel buildings in the surrounding river area, making it easy to imagine the surging crowds during festive occasions. 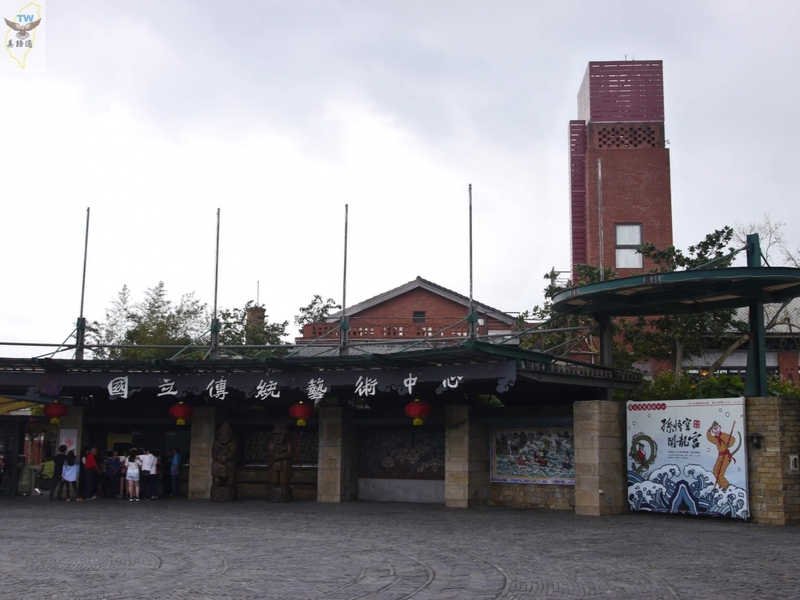 It also brings in crowds for the National Center for Traditional Arts nearby. 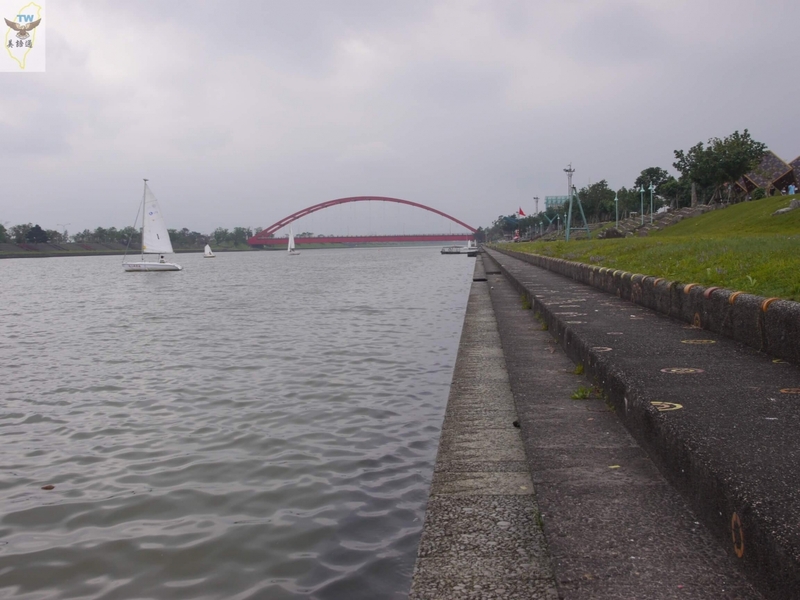 You can also take a boat from Dong-shan River to go along the river channel to get to the pier designated for National Center for Traditional Arts. 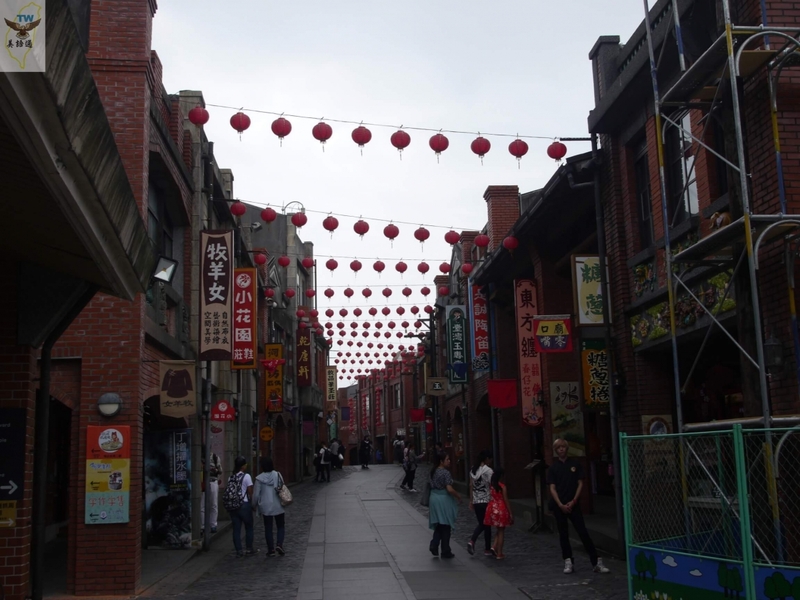 At the traditional art center, you get to check out what a shop-filled street was like during the early days in Taiwan. 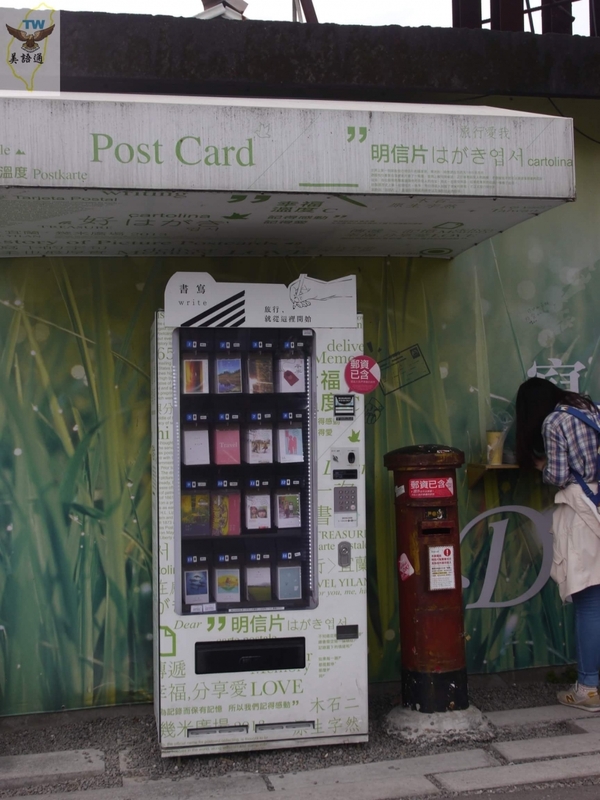 For instance, the Joss Stick, pharmacy, fabric shops, children's folklore, tea leaves, shoes and Taiwan arts are reminiscent of the past. 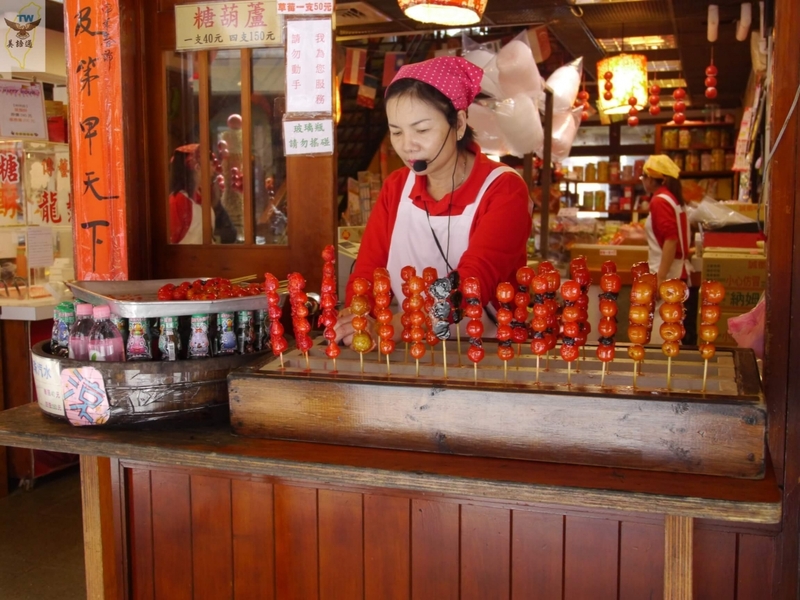 There is a Tomatoes on Stick specialty shop with a ballerina figure enjoying the tempting Tomatoes on Stick at the storefront. The Starbucks here is the most surprising. 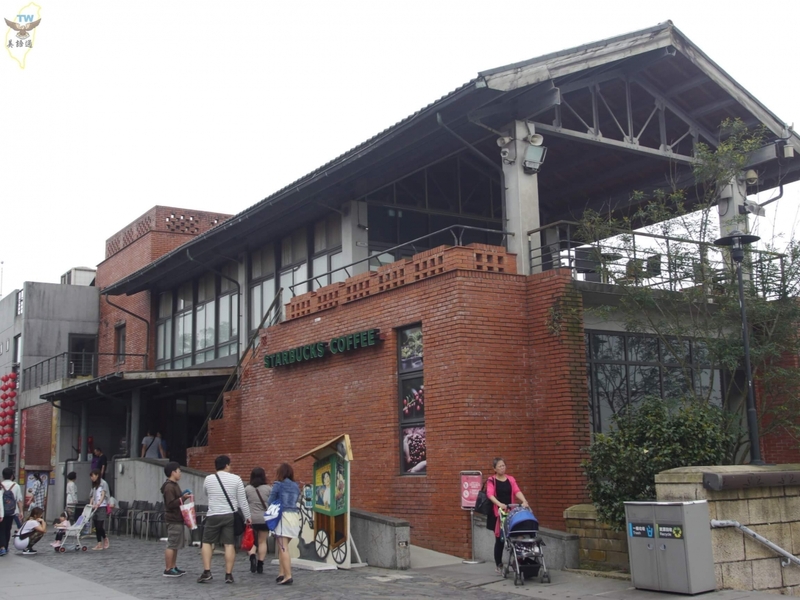 You can sit in this retro red-brick building and enjoy some modern taste. 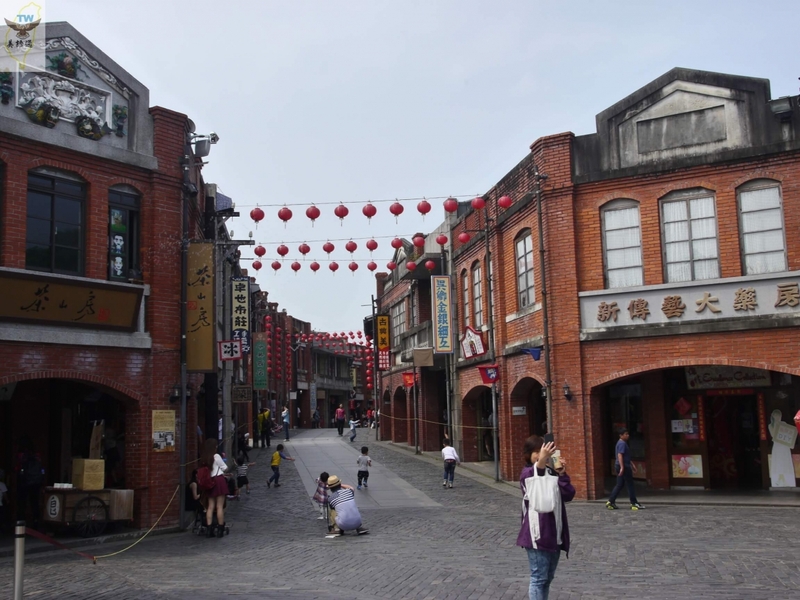 Yi-lan is the place of origin for Taiwanese opera. There is also a scheduled list of plays here. 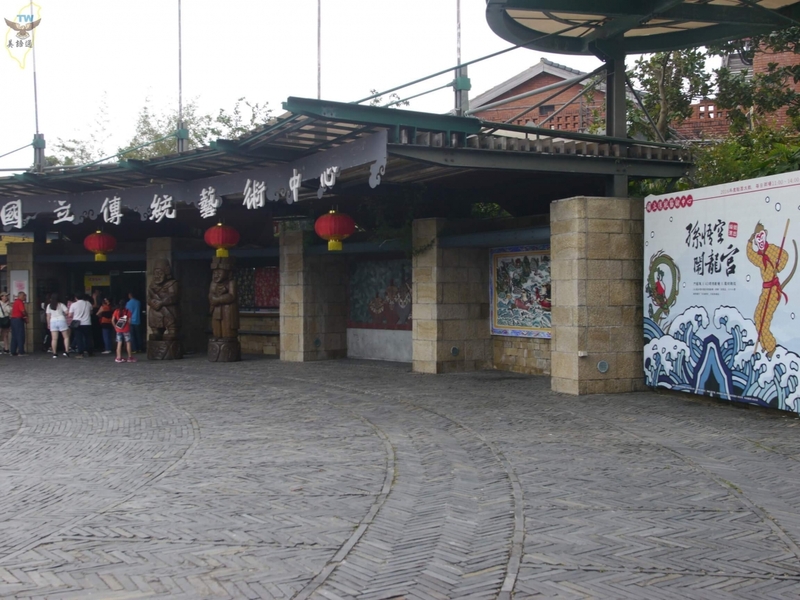 For instance, there is the "Monkey King Troubling Dragon King's Palace" picture that you saw to the right side of the gate entrance. 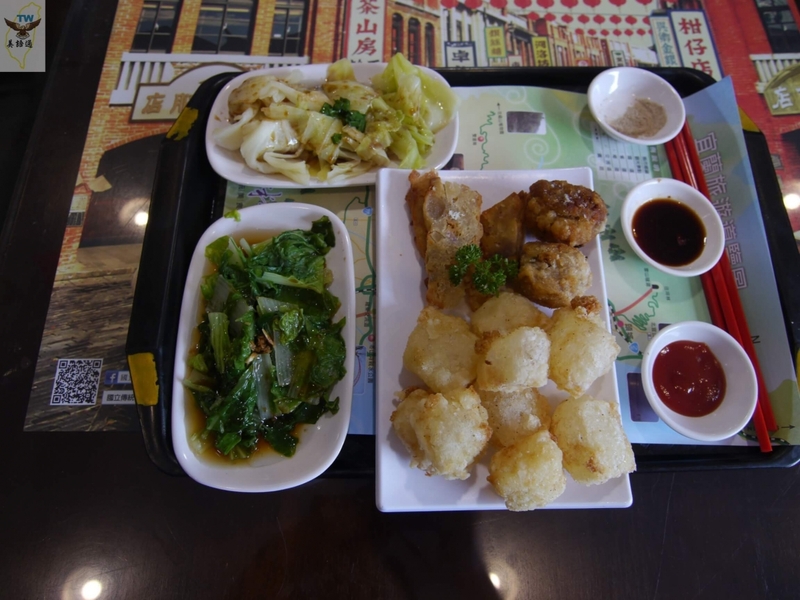 You get to even try the distinctive Yi-lan Cuisine such as this little dessert platter that we ordered. 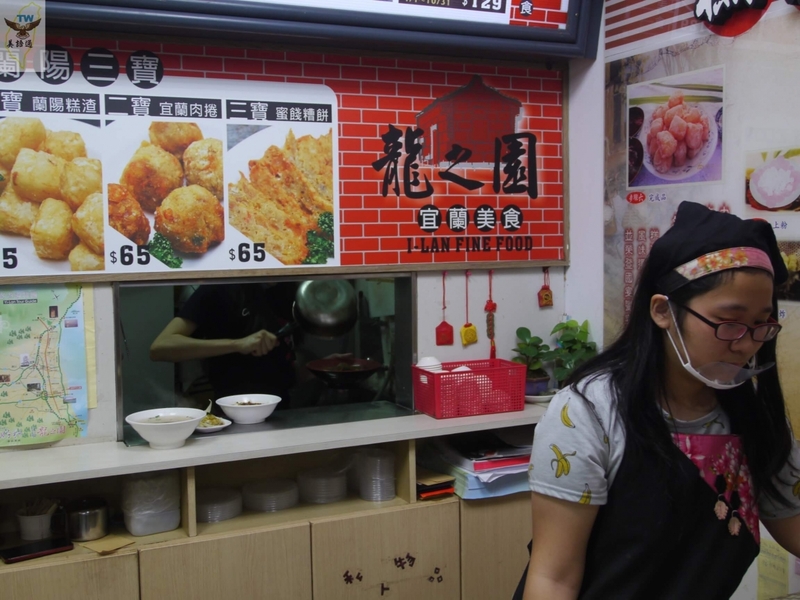 Items such as Gao-jha, Meat Rolls and Kumquat Cakes are fried. 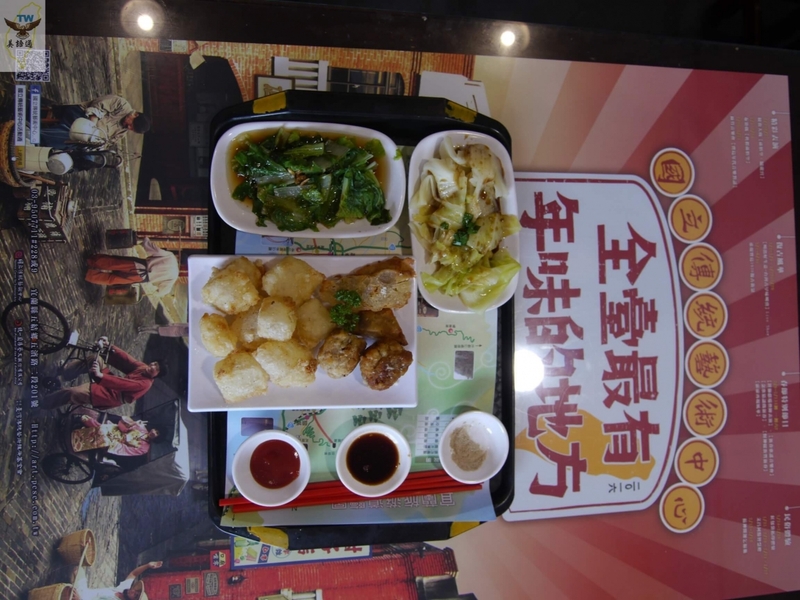 Gao-jha is a Fu-zhou dish made from frying the breaded aspic. The food is hot, so be careful while tasting it. Kumquat Cake is a dessert made from local kumquat in Yi-lan, mixing meat and dried fruit. 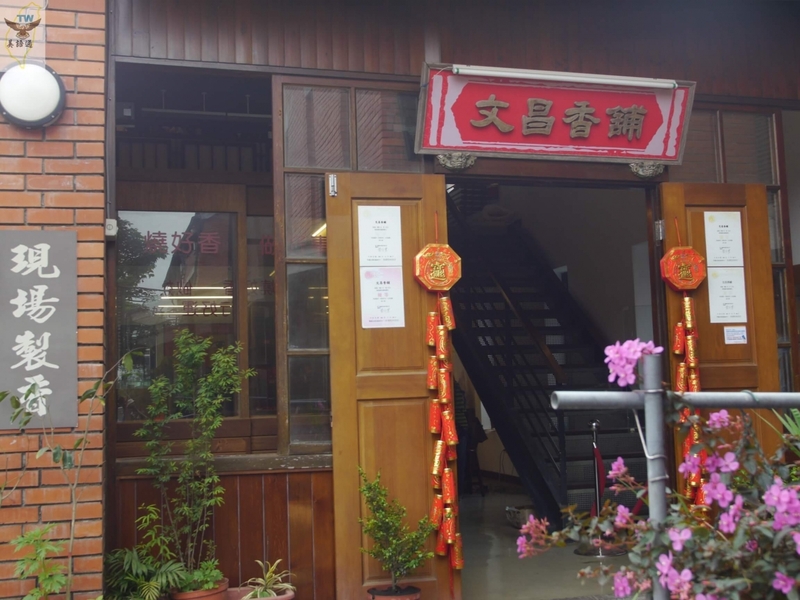 You had the chance to check out Dong-shan River, eat tasty desserts and use your respective senses to immerse yourself in the "Yi-lan experience." 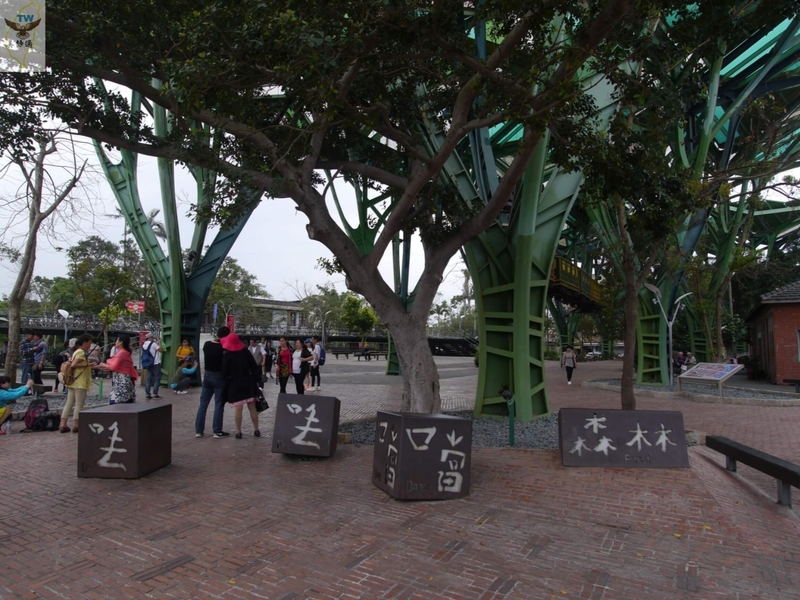 This proper name represents the cultural identity in the homeland and Formosa Island. Through superlative administrative management, different local values can readily be seen and experienced. 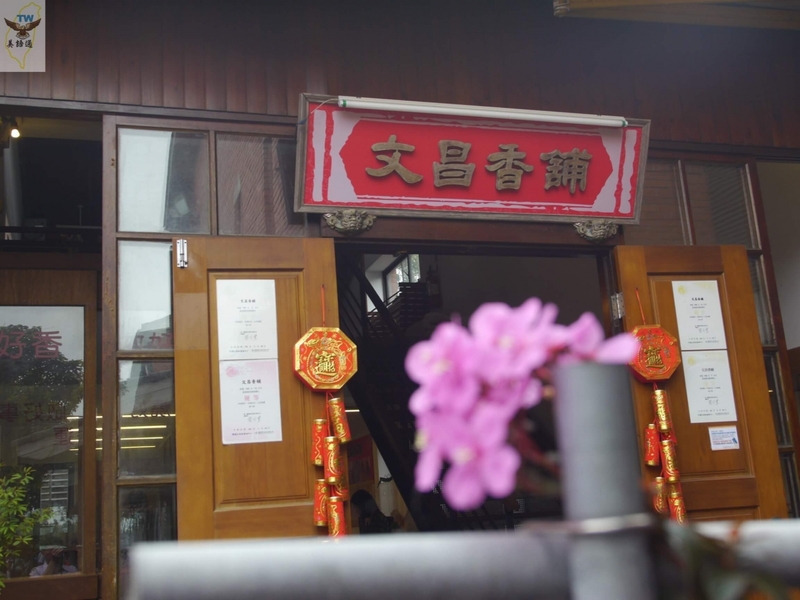 The "Yi-lan experience" has come into being since "Mr. Clean" Chen Ding-nan, who was the former county mayor. 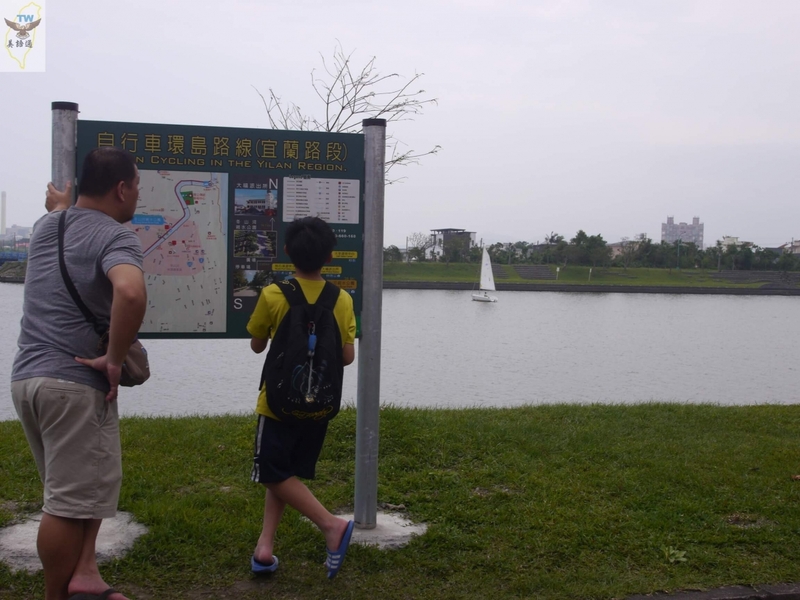 Commenced in 1980, the construction of Dong-shan River Park costed only one third of the construction budget, utilizing engineering of the finest quality. 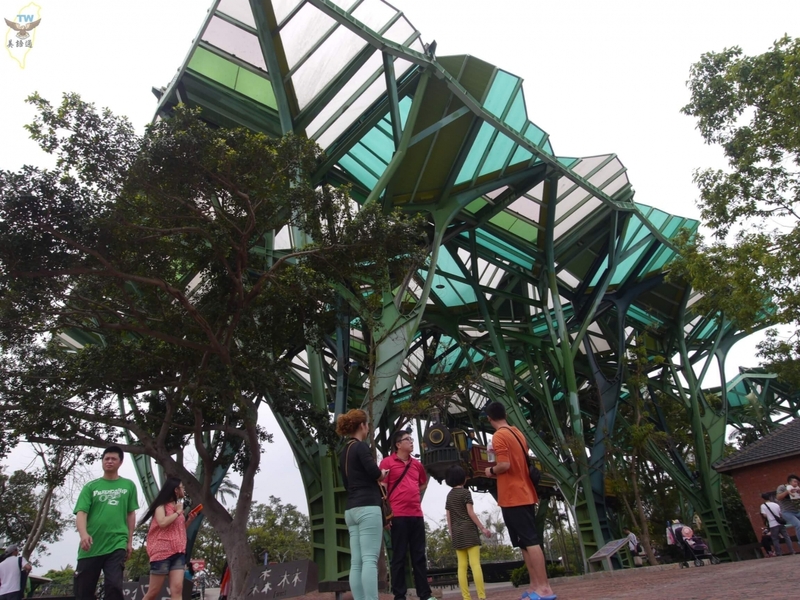 The Yi-lan Green Expo, held from March to May every year, perpetuates the same spirit. 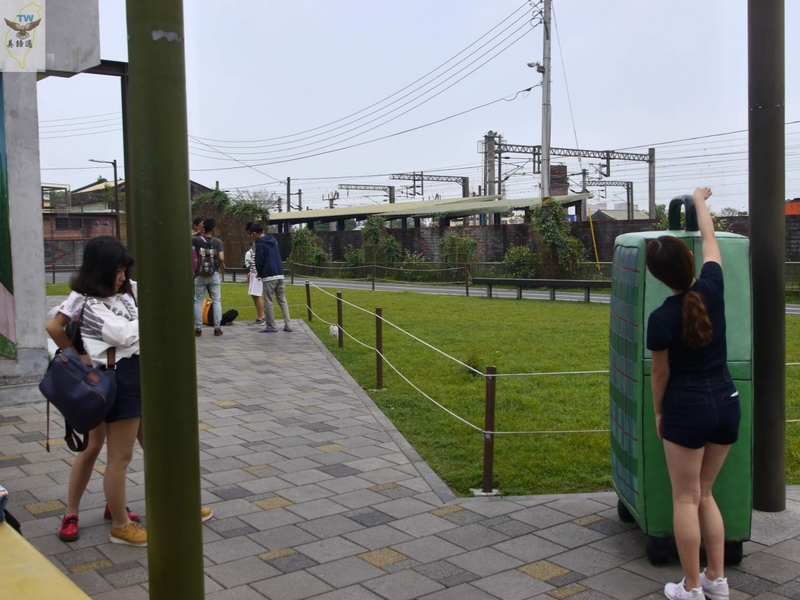 There is even a new "Yi-lan experience," which can be seen at the Jimmy Square by the Yi-lan Station. 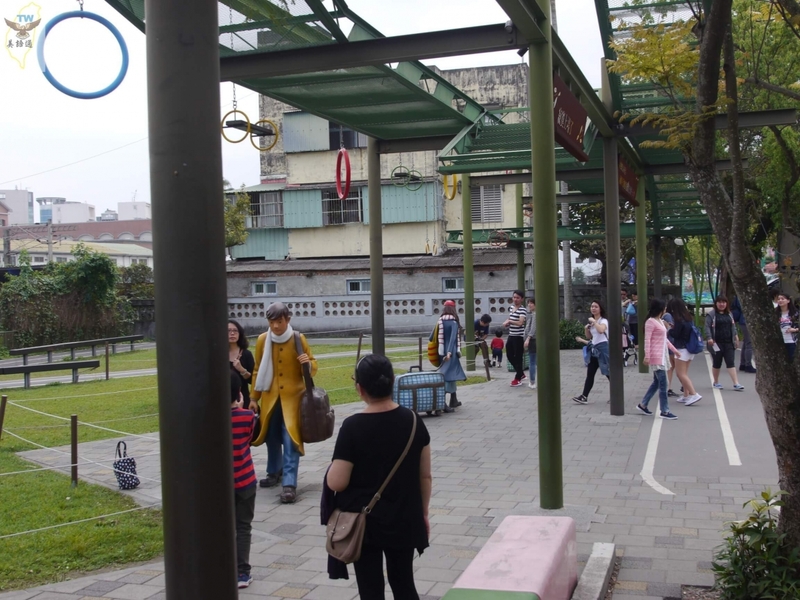 This is the very first park in Taiwan utilizing the characters and plots from the artist's Picture Book to present 3D landscape. 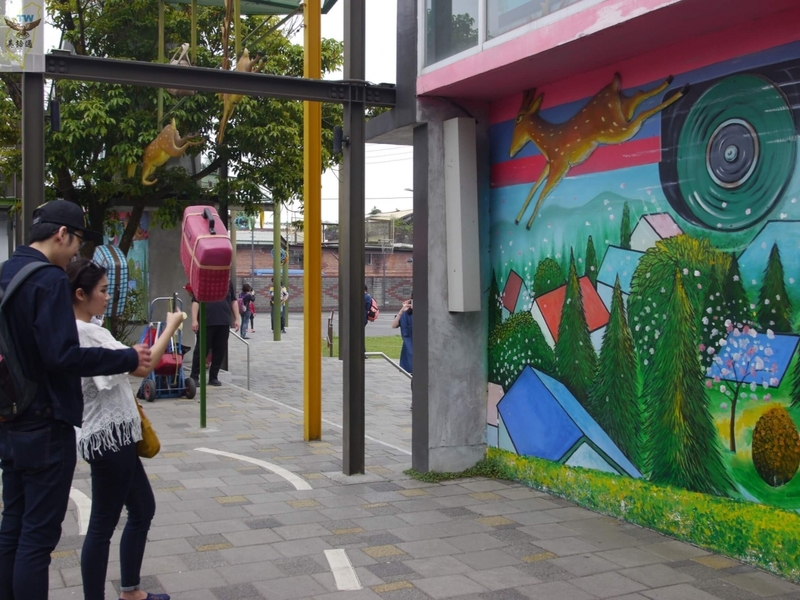 The train station was repainted, and the old living quarters and vacant lot were transformed into an art park. 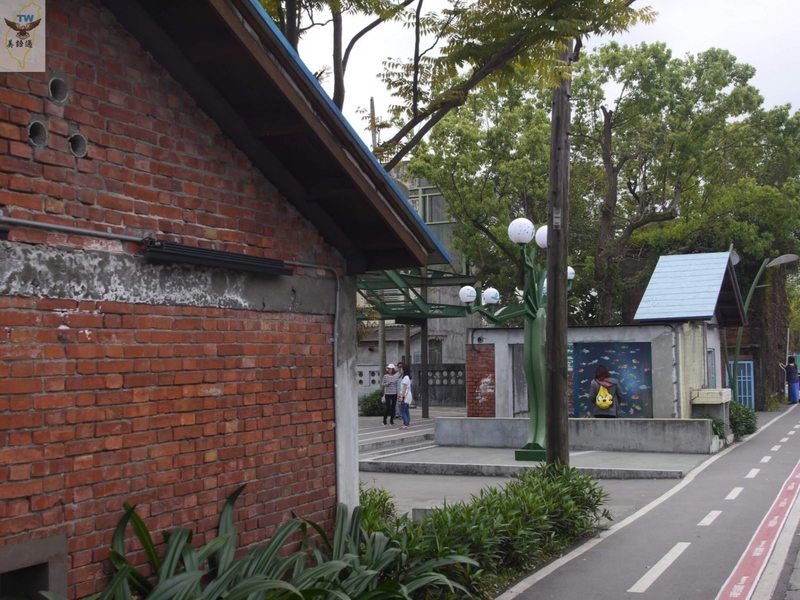 The authentic author Jimmy, a native of Yi-lan, worked at an advertisement firm in Taipei. During the suffering from his terminal illness, he began to do illustration painting, which miraculously contained his illness. His artwork has become highly popular and won the Grand Prize for children's films at Berlin International Film Festival in 2006. Many of those art pieces were also re-edited to become movies and melodramas. Coming to this place, you can calmly admire this beautiful world of fantasy created by the artist even with lots of traffic noise. It's quite a distinguished and artistic experience!